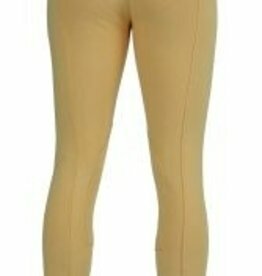 Breeches which four ways stretch 95% cotton and 5% elastane. With belt loops, flat front with a little zip pocket. Superieur comfort.